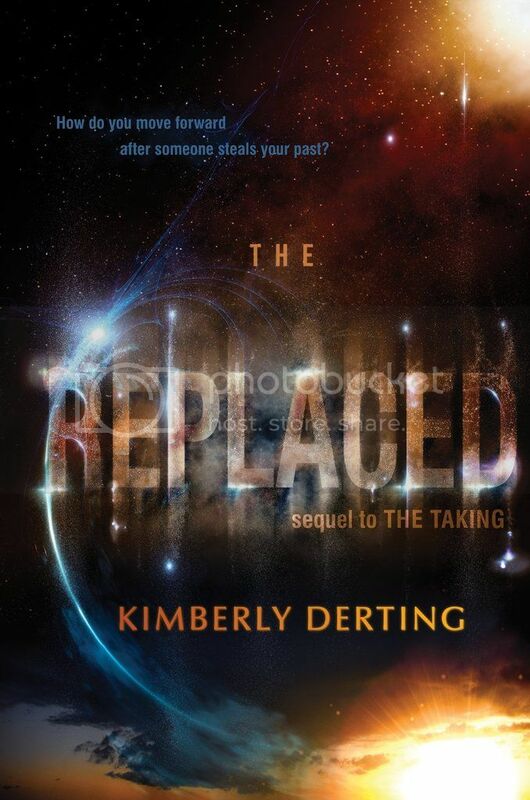 The Replaced is the much anticipated follow-up to The Taking by Kimberly Derting. I was pretty excited to finally get my hands on this book, as I really enjoyed the first book, and after the cliffhanger ending that we were left with, I was curious to see what was going to happen next. If you’ve not read the first book yet, read this review at your own risk. This review may contain some information that was in the first book, and may include a few spoilers as well. You’ve been warned! The Replaced picks up just a few weeks after The Taking leaves off. Krya is still on the run from the NSA, and keeping a close eye out for Tyler, who was abducted all because of her. I like that Kyra is a lot more confident in herself in this book, even when she finds out some things about herself that she has a bit of a hard time dealing with. Unfortunately she has no other choice than to learn to deal with the way she is, and it’s something she does determinedly. I like this about her. The secondary characters in the book are well written as well. A lot of the characters we know from the first book are in this book, and we get to know a lot of them even better. We are also introduced to some new characters as well; some of which are super interesting, and some you’re going to be super suspicious about. The beginnings of a love-triangle seem to start in the book as well, and honestly, I’m not sure how I felt about it. I didn’t really buy the relationship, as it pretty much seemed a little forced on one side, and there really wasn’t any chemistry to me. I’m curious, though, to see what is going to happen with it. 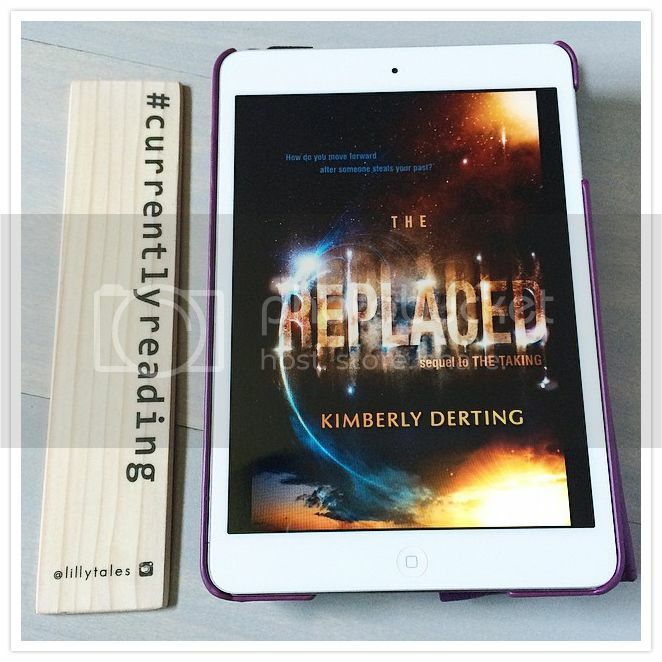 The Replaced is full of twists and turns, some that you may see coming and some that will completely take you by surprise and leave your mouth hanging wide open. Like the first book, The Replaced ends with another cliffhanger. This one wasn’t as bad as the one in the first book, but it’s still left me wanting to know what in the world is going to happen next!! 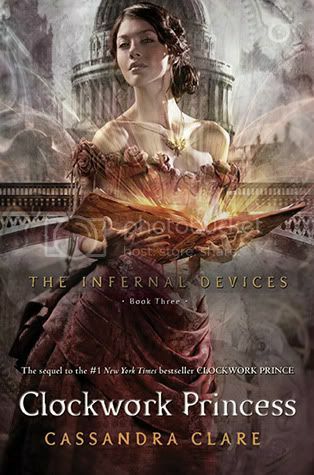 Overall; I really enjoyed this sequel very much, and I’m super curious to get my hands on the next and final book in the series, which is currently without title and release date. But hopefully we know know more about it soon! 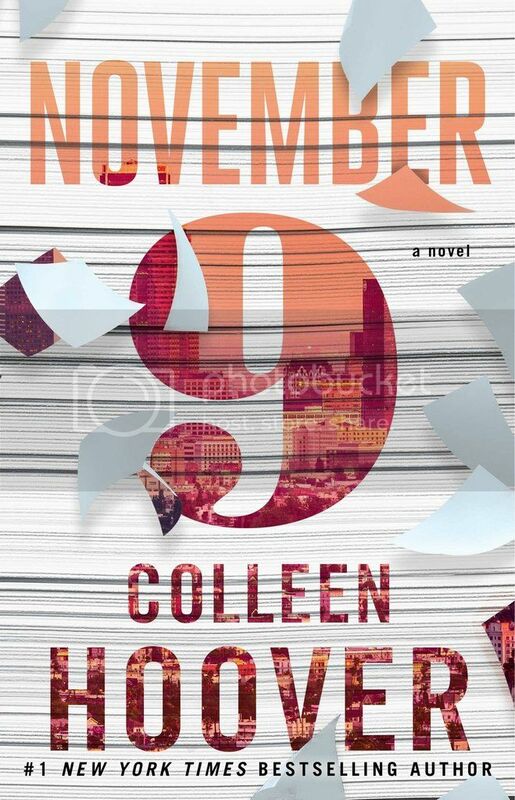 I've recently jumped on the Colleen Hoover bandwagon. Especially after reading Maybe Someday, and finally realizing what I had been missing. 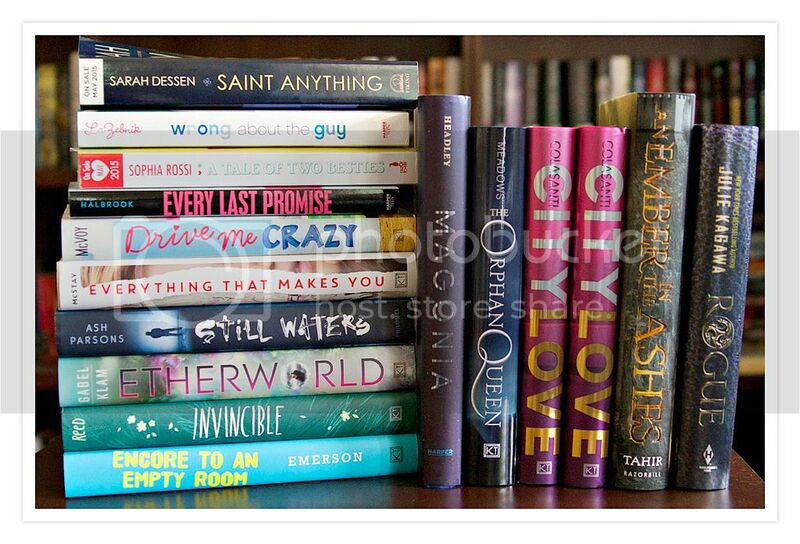 I want to read ALL THE BOOKS FROM COLLEEN HOOVER. But seriously, the summary for this book sounds SO interesting. Is it a love story? Is it a mystery? Whatever it is, I'm definitely curious to read it! 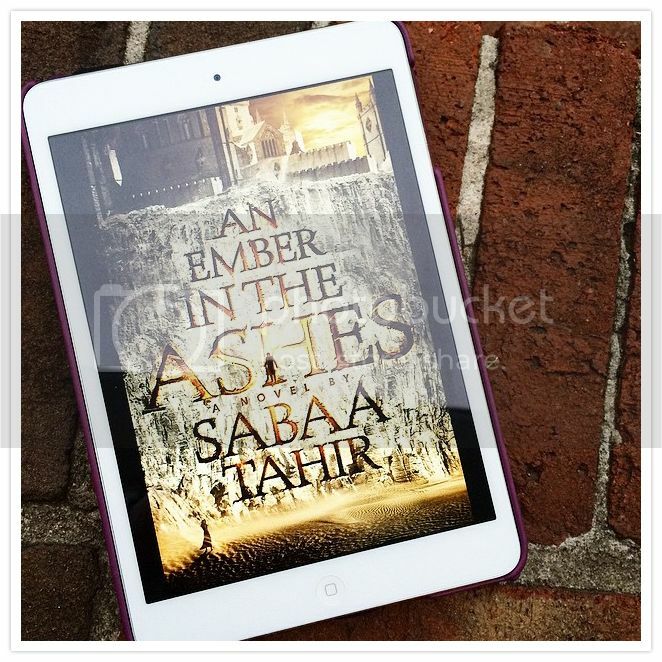 As soon as I discovered An Ember in the Ashes, I knew I had to get my hands on this book. When the opportunity rose for me get an advance copy of the book, I jumped! Knowing that this could be one of the biggest books of the year, I knew I’d have to read it. And I am SO glad that I did. The world in which Laia lived was super harsh and so very cruel. Being a slave, she was subject to so many things that would break a normal person, including being punished in the worst ways possible by her ‘owner’, who also happened to be the commandant at the military school. Elias is a soldier in the school, and life should be so much easier for him, but it’s not. He doesn’t agree with the way things are, and he wants out. And he’s determined to get out. When these two characters paths cross, they discover that they are just what each other needs to survive. 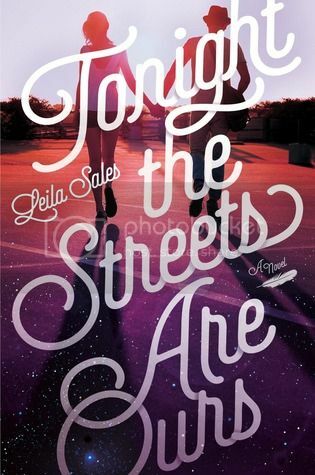 Laila and Elias are such great characters. The relationship between the two is complicated, and is also mixed in with two other secondary characters in the novel. But together, they are great. There are some really great secondary characters in the novel as well. There are a few that you’re going to love, and a few that you will hate so much. 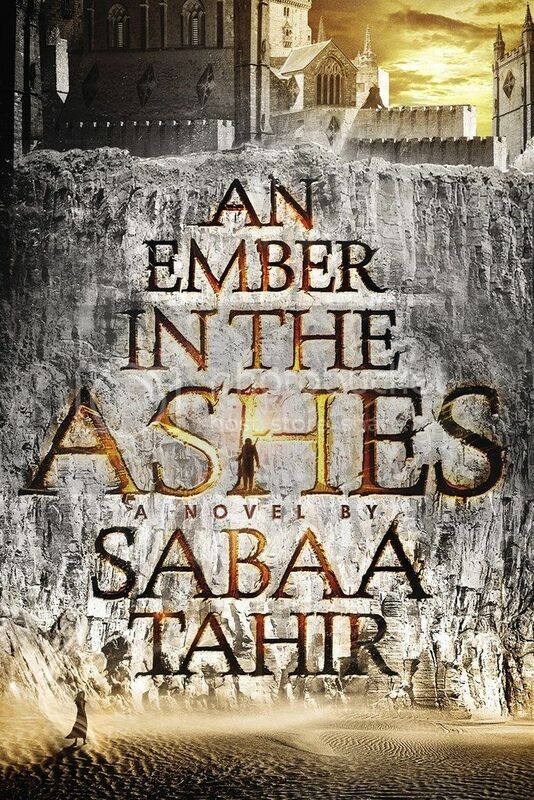 I love the world that Tahir created in this novel, although it’s not one that I would want to live in At All. But it was super creative and unique, like no other world I’ve read about before. The ending of this book left me SO excited for the next book. I absolutely can’t wait to get my hands on it, as I MUST know what is going to happen next for these characters and the story!!! Overall; If you’re a fan of high fantasy novels, you’re definitely going to want to check this book out as soon as possible. The story and the world-building for this book is so very creative, and you can’t help but love the characters. 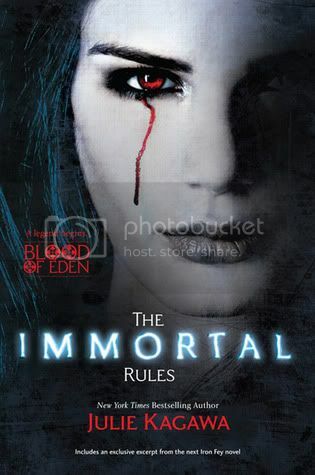 I can’t wait for the next book in the series; I hope it is as awesome as the first!! 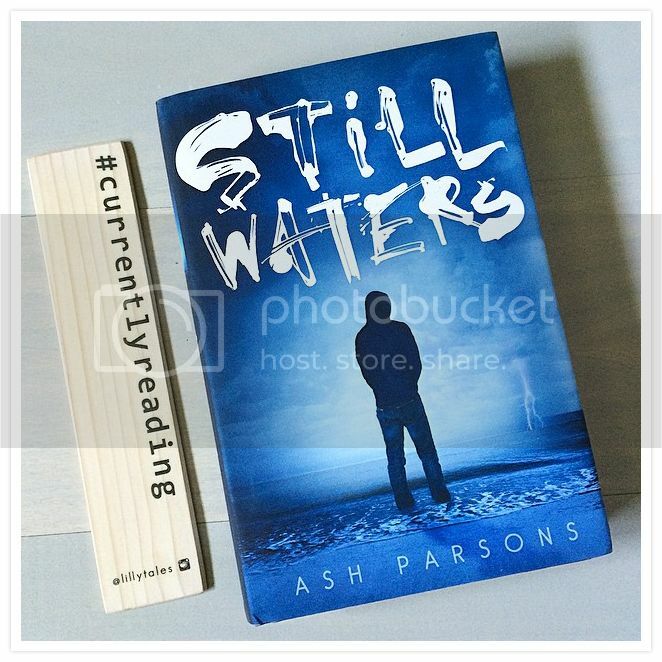 When I was first offered the chance to read Still Waters by Ash Parsons, I didn’t know what to expect. Just from reading the summary, I knew the novel would be gritty and dark. I don’t get the chance to read many novels that have a really dark storyline. I don’t actually read books of this nature very often, because sometimes they can be so realistic, it’s just painful to read. 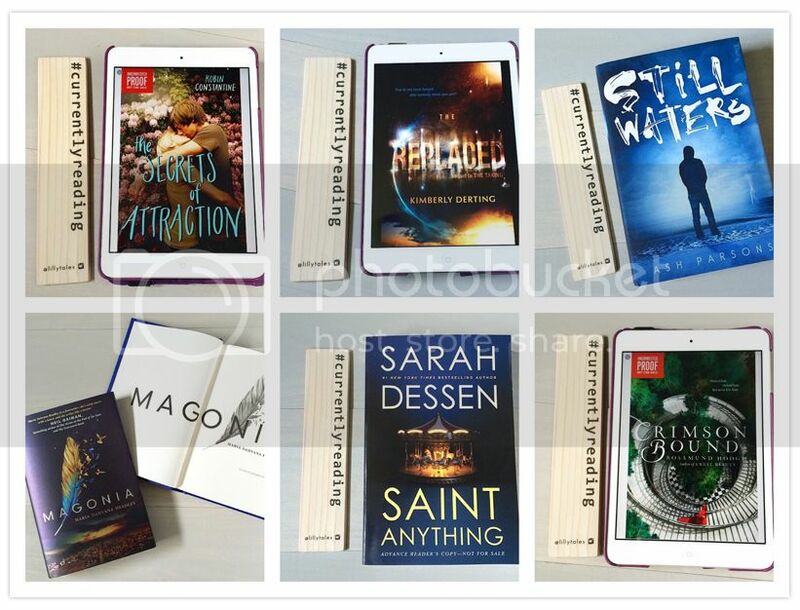 But the more I read these books, the more I realize how important they are, and how I’m glad so many authors are putting these books out into the world. While they tell a dark story, they also can give hope. When Jason Robert’s is approached by the most popular jock at school, the offer sounds too good to be true. But it’s easy money, money that he desperately needs to finally get himself and his sister away from their drunk, abusive father once and for all. But what seemed like easy money at first, using his fists and bad boy image to help the jock out, starts getting out of control and even more dangerous, and Jason finds himself way over his head. Jason is a complicated character, but you just can’t help but like him. He has gone through so much in his young life, especially at the hands of his abusive father, but he loves his sister fiercely and wants nothing more than to take her away from all of it as soon as he can. I love how much he loved his sister, and wanted to protect her at all costs from their father. Jason’s best friend Clay is the exact opposite of Jason. While Jason uses his fists and muscles at times to get his point across, Clay is the kid that refuses to fight even the bullies that pick on him, because he knows that violence is never the answer. These two boys, Jason and Clay, have an unlikely, but also kind of perfect, friendship. The storyline for this book was raw and gritty, just as described. It leaves you hanging on the edge of your seat and flying through the book as quickly as you can. There were so many twists and turns throughout the story that were super intense, I just had to know what was going to happen next. I read this book in just a few hours time, and I could not put it down. Overall; I don’t think that I normally would have picked up a book this dark, but I’m super glad that I did. The story was raw and realistic, and it sends out a very important message to those that read the book. I’m so glad I read this, and I’m looking forward to reading more by Parsons in the future! I was given the opportunity to come up with a guest prompt for Ash Parsons, so my dear friend Kathy and I brainstormed and came up with two really great, but also important questions. Read Ash's answer below!! The world isn’t what we would have it be. It’s not safe. It’s not always welcoming. It’s wonderful and beautiful and challenging and hard. Life isn’t just happy moments, and it’s rarely fair. Even though Still Waters is fiction, no writer sets out to write something that isn’t true. The character of Jason isn’t real, but I desperately wanted him to feel true. It was important to me to write about bullying and abuse in that context. Because they are real things, and it felt true to include them. The power of story is so strong, that when you tell a story and include harsh truths – that life isn’t fair, that some people seem to “have it all,” while others are struggling to get through a single day – that story can actually help a reader. Beyond being transported out of their ordinary life (which is itself enormously important), sometimes with certain readers and certain books, a story can assuage a need. Perhaps it’s a need for hope. Or a need to be recognized. 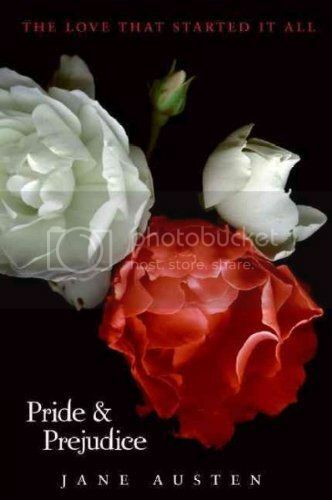 A need to see your own struggles reflected in a book, and perhaps even triumphed over. Or just as importantly not triumphed over. Sometimes a book can validate a loss. Also when a reader sees harsh truths exposed in a book, it can sometimes give the reader the courage to face their own hardships, and if appropriate, expose them. 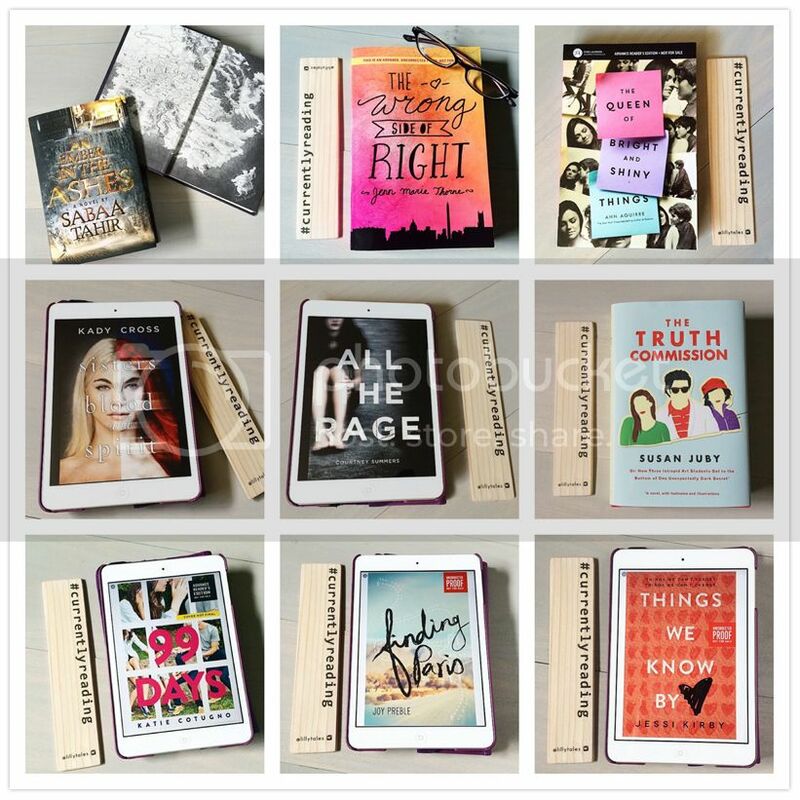 The playwright William Nicholson wrote, “We read to know we’re not alone.” I think that’s absolutely true. The alchemy of reading is so unique – it’s a singular, solo, subjective event – to read a book. And yet reading is also communal, especially when you have a community of passionate readers such as the readers of this blog. But when you sit down to read a book, that’s usually a personal magic that happens between your eyes and the words on the page. For myself, I find when I read that I do feel less alone, for all the reasons I mentioned above, when I have a need assuaged by a story. When characters become so real that it almost feels they are a part of me and I can carry them inside my heart - that is the best thing. It makes me think of another quote, from Seneca, “the comfort of having a friend may be taken away, but not that of having had one.” Books are like that, the comfort of the right book at the right time can be a life-long warmth that you carry with you, just remembering how it met or lessened a particular need at a particular time. Thank you, Ash, for answering our questions! Your answer is spot on, and I love that you wrote this book for us. 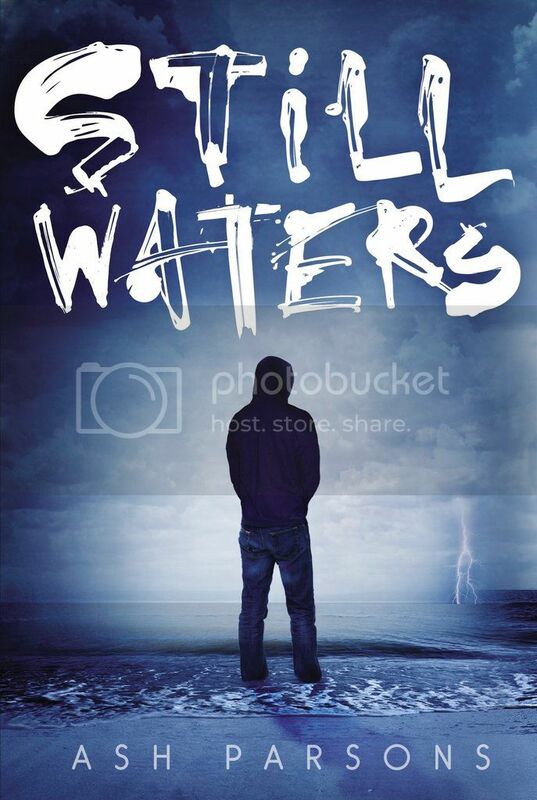 Readers, I hope that you will check out Ash's book, Still Waters!! It's definitely worth the read. 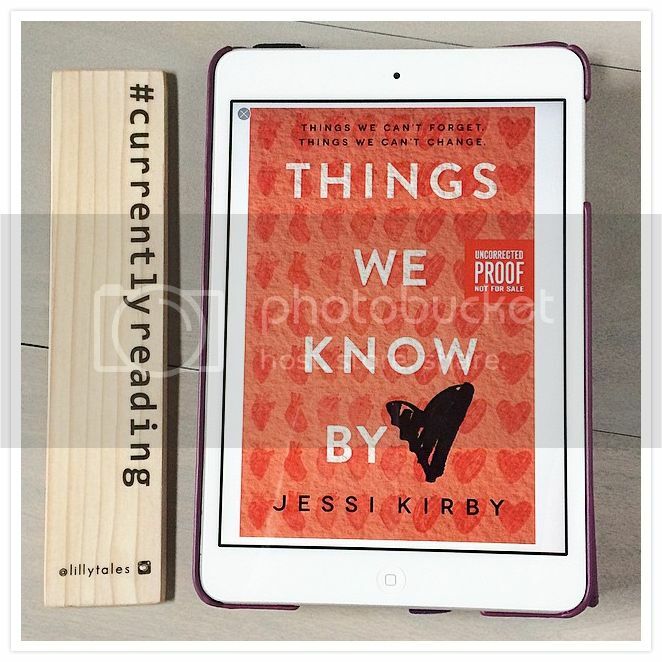 Things We Know By Heart is the first book I’ve read by Jessi Kirby. I’ve had some of her other books on my to-read list for a while now, but haven’t had a chance to read them yet. Now that I’ve read one of her books, I’ve definitely become a fan, and I can’t wait to get my hands on her other books! Poor Quinn, for such a young girl, she had been through so much. Having the love of your life die in a tragic accident can make even the strongest of persons buckle. As a way to cope with her loss, she decides to meet the recipients of Trent’s donated organs; seeing the life that Trent provided to those who needed it. And after 400 days, she had met almost all of the recipients, except for the one that would be the hardest to deal with, the heart recipient, who doesn’t want to be found. But Quinn is very determined, and ends of finding him anyways. From there, her chance meeting with the recipient turns into something much, much more. I really loved Quinn’s determination throughout the story. She just knew that she would find closure after finding the heart recipient, and all she wanted was a little peek at the person. But she totally didn’t expect all the feelings that came with finally finding Colton, which was completely understandable. I loved Colton a little more than I expected to, and it was hard not to love him. He was so sweet! I loved watching the relationship between the two grow. 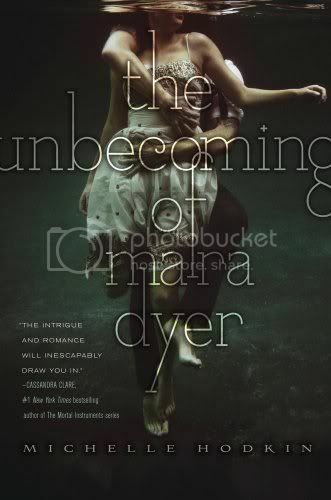 This book will have you hooked from the beginning. The very first chapter is like a punch to the gut. The accident and the feelings; my heart was breaking for Quinn. That’s another thing about the book; it gives you ALL the feels as you turn the pages. 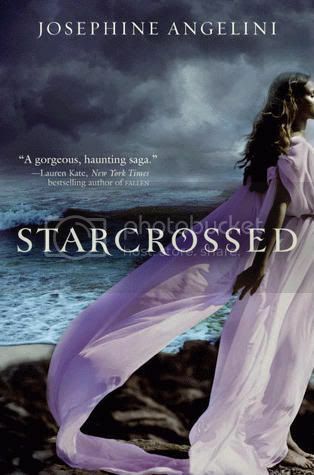 Also, I love the setting of the book is at the beach. 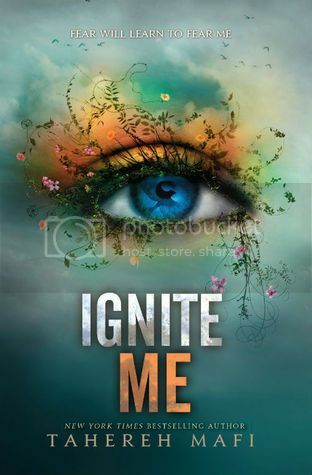 I love books that are set at the beach, they make me want to learn to surf and kayak and do all the things that Quinn and Colton did in the book. 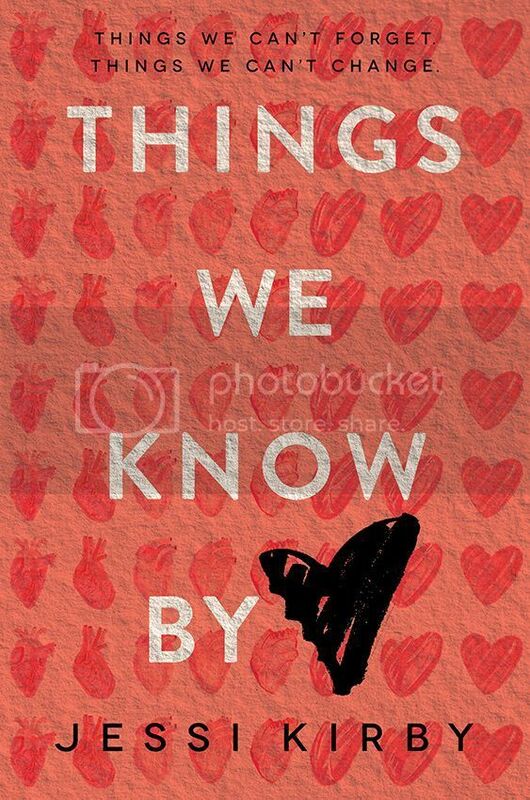 Overall; I really enjoyed Things We Know By Heart. 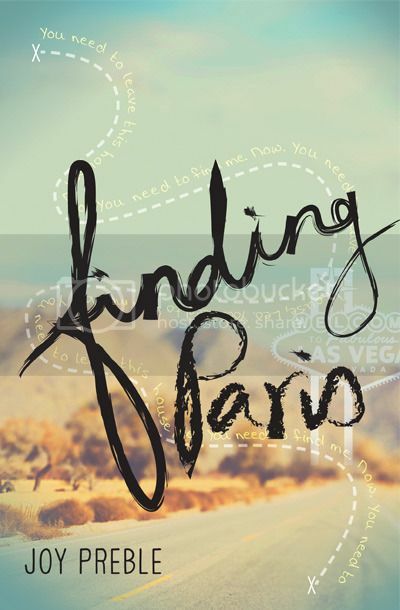 The characters are well written, and the storyline was addictive, and full of hope. I am super excited to read more by this author as soon as I possibly can. The Secrets of Attraction is the first book I’ve read by Robin Constantine. I was originally drawn to this book by its gorgeous cover, but I’m pleased to say that the story is wonderful as well! I’m a sucker for a good contemporary, and this book definitely delivered. The thing I didn’t realize before starting The Secrets of Attraction was that the book is a companion novel to The Promise of Amazing. I wish I had known this before starting the book, as I always like to read books in order. I was still able to read the book just fine by itself, but I do, however, want to get my hands on The Promise of Amazing as soon as I possibly can, because I LOVED The Secrets of Attraction!! The two main characters in the story were Jesse and Madison. I loved these two characters SO much. They were so wonderfully perfect for each other, even if it took them a while to finally figure it out. Each of them had issues in their lives, but when they were together, it was perfection. Their relationship was so very sweet; I couldn’t get enough of it. I love that the chapters were told from alternate viewpoints between Madison and Jesse. I really love when authors do this, as I feel like I get so much more information from the different viewpoints and it’s nice to know how each characters is feeling about certain situations. The secondary characters in the novel were really fantastic; both of the main characters had really great friends. Especially Wren and Greyson, who I see were the main characters in The Promise of Amazing. 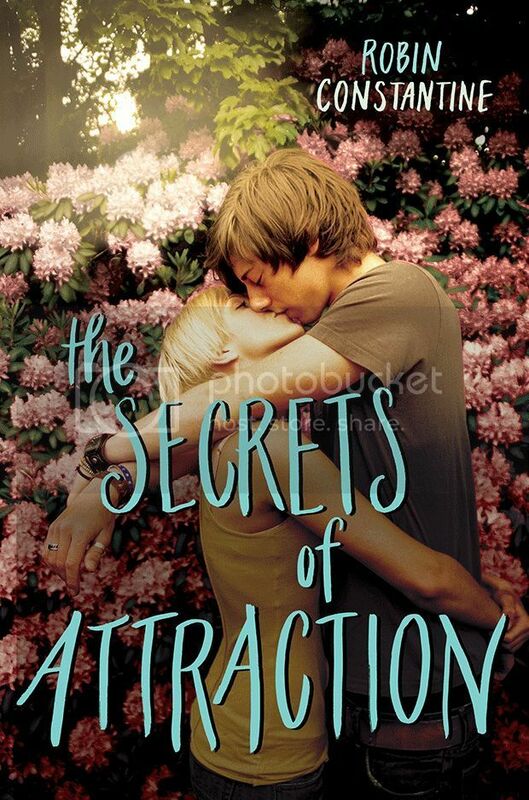 I am definitely going to have to go back and read their story, because if it was half as good as The Secrets of Attraction, I know I am going to love it. Also, the parents in the book were wonderful as well; I really appreciate a book where there are good parents. 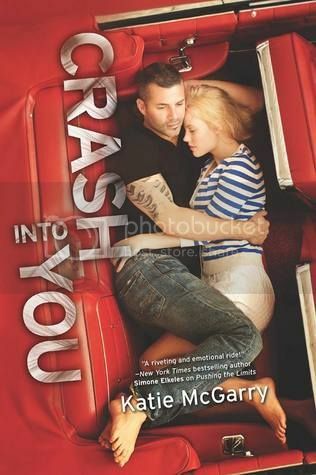 The storyline for the book was super sweet, and had everything I always look for in a contemporary novel. This book makes me want to take up yoga, and start hanging out in coffee shops as well. 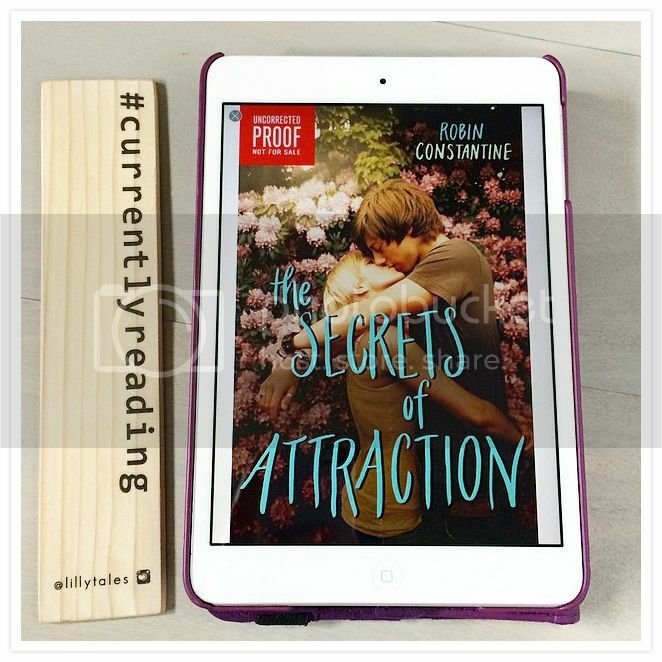 Overall; The Secrets of Attraction is the first book I’ve read by Robin Constantine, but it definitely won’t be my last!! This book made me laugh and giggle, and even swoon more than a few times. I loved it. I absolutely can’t wait to get my hands on more books by this author!! so I'm super excited to see what she's come up with in this new book! and I can't wait to go on the adventure with her!! 99 Days is a book about facing your mistakes, and learning to start over. When Molly’s mom turns her biggest mistake into a best-selling novel, Molly’s first instinct is to run. 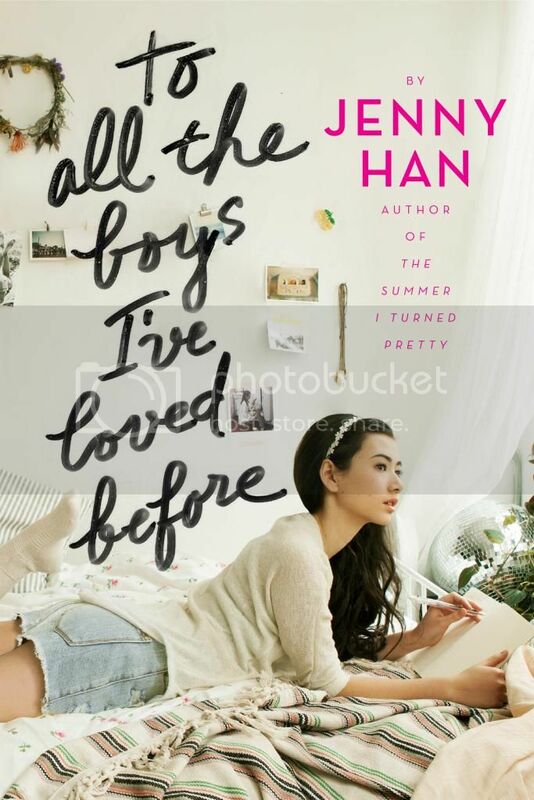 After being away at boarding school for the past year, it’s time for her to return to her small town for the summer, to face the past she left behind, and the biggest mistake she ever made. It’s not often that I read a book where I felt both sympathy and insane frustration for a main character. That’s exactly how I felt about Molly while I was reading this book. There were SO many decisions that she made throughout the story that made me shake my head, or really, made me want to shake some sense into her. But then, in a way, I kind of get why she did the things that she did. Not that I agree with them at all, but I get it. Otherwise, I love how strong her character seemed to be. While all that was going on around her, when everyone blamed only her for what happened, she stayed headstrong, and didn’t let anyone bring her down. I always find that admirable. All of the characters in the book are very well written. No one is perfect in this story; a few of them are super far from it, but they are all interesting nonetheless. I think Gabe was my favorite character in the whole book, and even he had many flaws. There are also characters in the book that you are REALLY going to hate, or at least I did. I didn’t appreciate at all how some of the girls treated Molly. Yes, she made a few bad choices in the book, but I don’t see how that was any of their business at all, and it made me SO angry how they treated her. 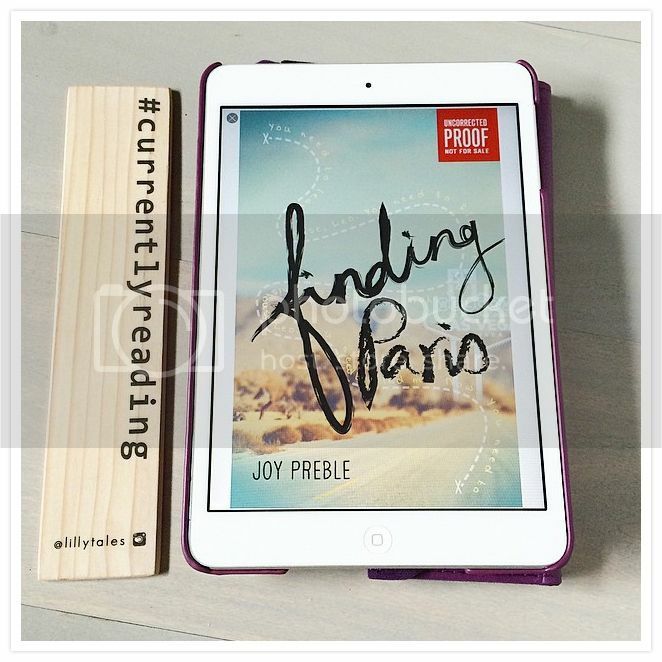 I’m not a huge fan of drama, but in this book, it was addictive! 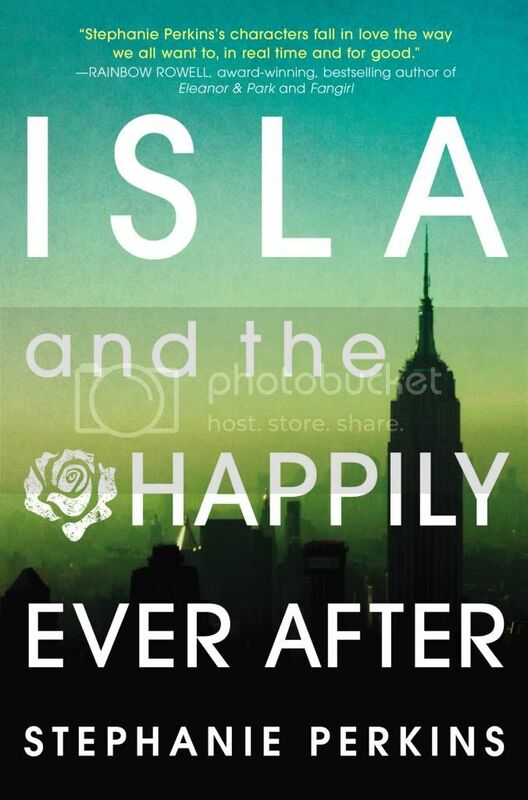 And it wasn’t just the drama, this whole book was addictive. Even while was reading it and thing how completely wrong so many things were as I turned the pages, I still couldn’t stop reading the book. It was this really weird type of intense, one that was, at times, uncomfortable. And I just HAD to know how it was all going to end. Also, I really enjoyed the writing style for the book, and that each chapter was written for the specific day in Molly’s life. I really enjoyed the ending of the book as well. Overall; while this book made me super uncomfortable in parts, I still really enjoyed reading it. 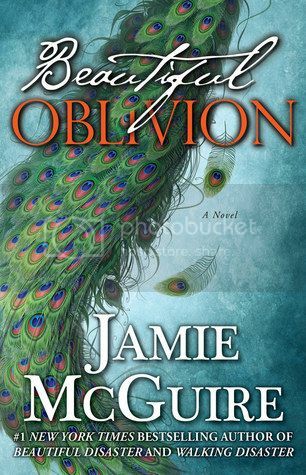 I liked that the book was different than what I expected, that the characters and decisions made were so imperfect, and that the storyline was so realistic. 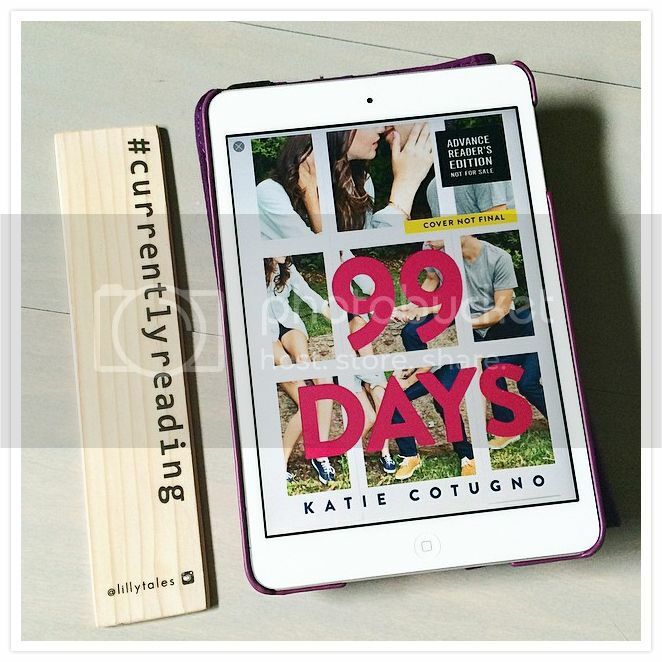 I’m definitely looking forward to reading more from Katie Cotugno soon.